James H. ‘Jimbo’ Manning, 87, of Toronto, OH, passed away peacefully Tuesday, August 28, 2018 at his home surrounded by all his loved ones. Jimbo was born March 16, 1931 in Toronto, OH, son of the late John Henry and Tattie (Upshaw Dilworth) Manning. Jimbo was retired from the former Satralloy Plant in Mingo Jct., OH. He was also a former Insurance Agent for Western-Southern Life and he worked for the City of Toronto Street Dept. for ten years. He also delivered newspapers for the Herald-Star for over 20 years. 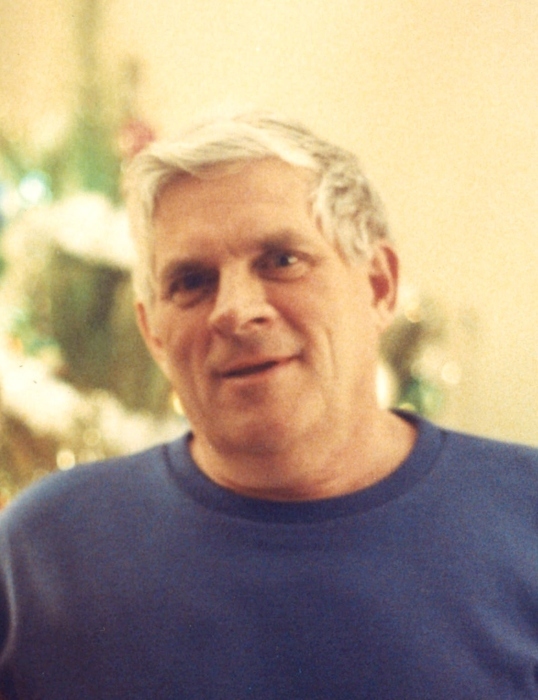 He was an active member of the Riverview United Methodist Church in Toronto where he served as a Head Usher, and Treasurer of the Men’s Ecumenical Dinners and a member of the Riverview U.M. Men. Jimbo was also a member of the Weirton Moose, a former member of the Toronto Vol. Fire Dept. and he coached girls softball for 10 years. In addition to his parents, Jimbo was preceded in death by his son, HN Ronald J. Manning, U.S. Navy and his two brothers, William ‘Bill’ and John Manning. Surviving is his loving wife of 66 years, Donna J. (Riggleman) Manning, whom he married on Oct. 13, 1951; his 3 sons, James S. ‘Bo’ (Kelley) Manning of Toronto, twin sons, David (Kim) Manning of Toronto and Douglas Manning of Washington Court House, OH his 5 daughters, Cathy (Michael) Grimm of Bloomingdale, OH, Lisa (Eric) Skidmore, Paige (Mark) Blasko, Lori (Brett) Brandon and Stacey (Gary ‘Moe’) Berger all of Toronto; his sister, Mary Catherine Humphrey of Denver, CO. Jim also leaves behind 19 grandchildren, Lance and Ashley Grimm, Clay and Aubrey Manning, Brandon Stevens and Alisha Hanlon, Kyle Ellison and Kelsey Roman, Peyton Blasko, Adam Hannan, Paul Brandon and Brett Brandon, Jr., Cole and Lexie Berger, Chandler David Manning, Michael, Chayse, Ryan and Ronnie Manning and 14 great-grandchildren. Visitation will be held on Friday, Aug. 31 from 4 - 8 pm at the J.E. Funeral Home 701 Findley St. in Toronto. There will be additional viewing on Saturday from 10 am til the time of Jimbo’s funeral service at 11 am at the funeral home. Rev. Ed Kovacik will officiate and burial will follow in Toronto Union Cemetery. The family would like to thank Charity Hospice of Wintersville for their kind, loving care of our dad, especially Sandy, Becki, Sam, Carrie, Dana, MaryAnn, Michelle and Lynn. Memorial donations may be directed to: Riverview U.M.C. or Charity Hospice.